Curl up with the comforting scents of line-dried linens with hints of sheer fruits and satin musk. 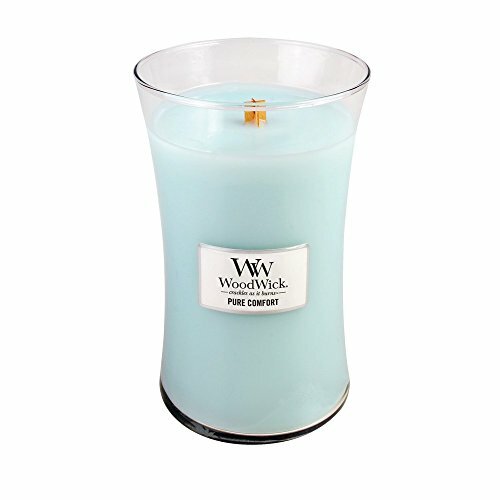 Our highly fragranced jar candles feature a natural wooden wick to create the soothing sound of a crackling fire. The large jar candle fragrances up to 175 hours.